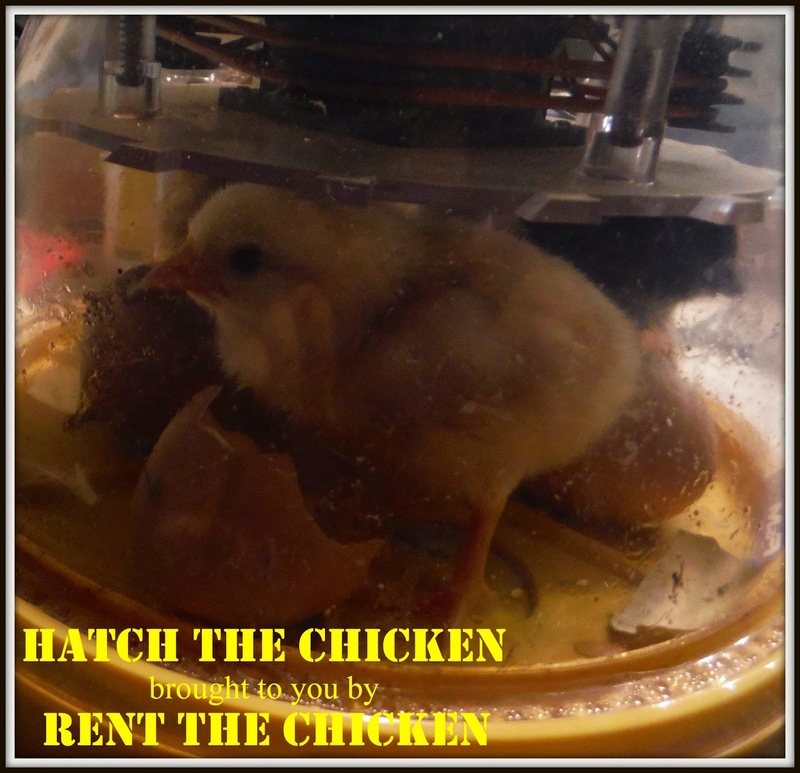 For Hatch The Chicken we can schedule your five week rental for a convenient time for you now through December. The price is $175. Our Hatch The Chicken programs include FREE DELIVERY to all of Albuquerque and within 50 miles of Los Lunas, NM 87031. If you live further than 50 miles of Los Lunas, NM 87031, you may incur a predetermined transportation fee. For customers outside of our FREE DELIVERY area, please call us at 724-305-0782 for a delivery quote.